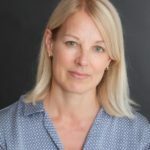 Betsy is a Registered Psychotherapist with the United Kingdom Council for Psychotherapy (UKCP) and a member of the British Association for Counselling and Psychotherapy (BACP), and she adheres to the code of ethics of both of these institutions. 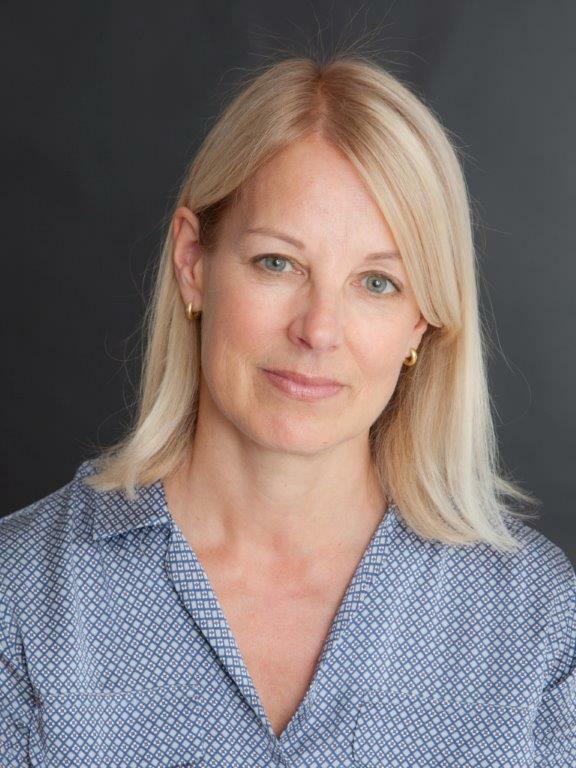 She trained as a psychotherapist at Regents University with a PGDip in Psychotherapy & Counselling and an Advanced Diploma in Integrative Psychotherapy. 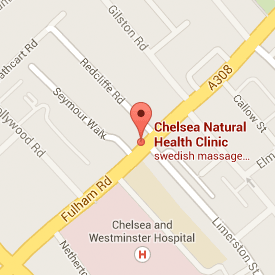 Betsy comes to the Chelsea Natural Health Clinic with broad clinical experience within the NHS, charitable and university sectors and offers both short and long term therapy for a wide range of issues. I provide a confidential and supportive space where together we can work through your challenges to open up new possibilities for healing, growth and change. My belief is that therapy offers a unique and safe opportunity to explore in depth what may be troubling you. This is a time for you each week to express your feelings to someone who will listen professionally in a caring, respectful and non-judgemental manner whilst at the same time help you to look at and think about your situation differently. Most importantly I value our relationship. Empathy, trust and respect will enable a strong bond to develop between us so that you can share your concerns on the most personal level and slowly begin to create change. As an integrative psychotherapist, I have been trained in many different approaches to therapy. Working primarily with psychodynamic, humanistic and cognitive approaches, I tailor my approach to your unique needs. I believe it is important to look at your current problems or long-term difficulties in the context of your whole life, and together, try to discover the links between past and present experiences. The role your behaviour and repeated patterns might play will also be explored. Our initial session is an assessment where you can meet me, tell me about yourself and learn a bit more about the way I work to see if you will be comfortable in therapy with me. Our first step is to understand your needs and goals, and to develop the right approach together. We will consider whether a short or longer term course of therapy is most suitable and then arrange to meet on a regular basis. People come to therapy for many reasons. Depression, anxiety, problems with relationships, bereavement, work difficulties, stress, trauma, low self-esteem, or feeling stuck are just a few which might resonate with you. Therapy lets us look at these issues in depth in private, weekly sessions of 50 minutes that take place at the same time and place each week. This is a time to reflect together on what comes up, help you gain awareness and make meaning of your unique situation and think about how change can occur. A Registered Psychotherapist with the United Kingdom Council for Psychotherapy (UKCP) and a member of the British Association for Counselling and Psychotherapy (BACP). I adhere to the code of ethics of both of these institutions. I trained as a psychotherapist at Regents University with a PGDip in Psychotherapy & Counselling and an Advanced Diploma in Integrative Psychotherapy. I also hold a BA degree. I currently work in private practice and previously in the NHS in a hospital setting seeing patients in long-term therapy. I also have experience working short and long-term in both the charitable and university sectors. I have experience with a wide range of client issues as well as client backgrounds. Coming to psychotherapy with a background in the finance and commercial sectors, I have a broad understanding of the private sector. Betsy is available by prior appointment.